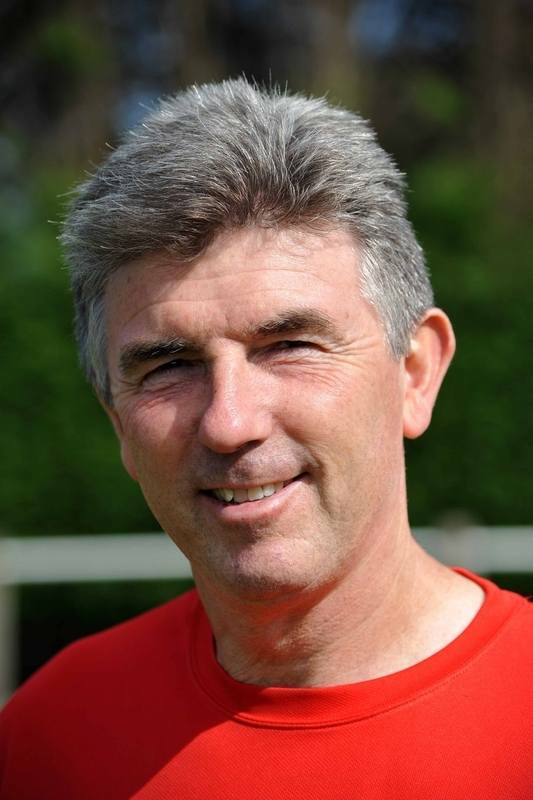 John Lambert has stepped down as Sidley United manager. Following a meeting on Monday night, John felt that with the continuing uncertainty surrounding the club and where we will be playing next season, that he wouldn't be able to fulfill his duties to the best of his ability. Sidley United would like to publicly thank John for the service he has given us over the last four seasons. During his tenure the club were promoted to Division One, where we have remained for the last 3 seasons, finishing a respectable mid-table. During John's tenure, the club has also lifted the Hastings Senior Cup three times and lost the final in the other year.